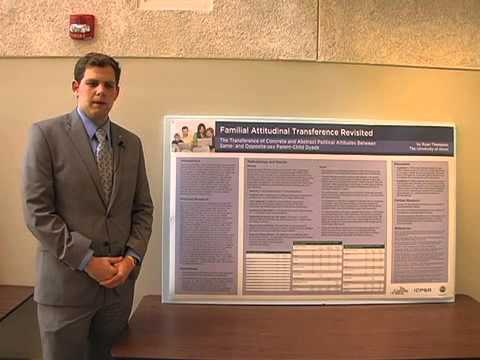 Ryan Thompson of the University of Akron describes the project he completed as a 2013 ICPSR Summer Undergraduate Intern. Interns at the Inter-university Consortium for Political and Social Research spend 10 weeks in Ann Arbor completing a research project, gaining experience using statistical software, and attending classes at the ICPSR Summer Program. See http://www.icpsr.umich.edu/internship for more details.